SAGA Sciences is the parent company of award-winning sport supplement brands PharmaFreak™ and SD Pharmaceuticals™. We are committed to serving a variety of health advocates and enthusiasts, ranging from professional athletes, health and wellness specialists to individuals interested in maintaining a healthy lifestyle. By leveraging state-of-the-art scientific research, clinical studies and clinically proven ingredients, SAGA Sciences’ brands continue to deliver the highest quality products designed to help transform and impact the lives of our customers. SAGA Sciences is owned and operated by co-CEOs Donald Gauvreau and Alex Savva, who have over 20 years of combined professional experience in the sports supplements industry. Donald and Alex are dedicated to pioneering the industry through continuous innovation and a commitment to delivering the most potent and effective sports supplements available on the market. In addition to SAGA Sciences’ devotion to improving the quality of life of our customers, we are dedicated to supporting our community’s various charity initiatives in the areas of youth, sport and fitness. 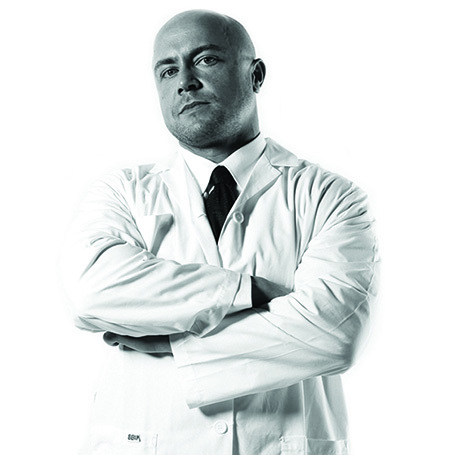 Don Gauvreau is recognized as one of the best researchers and product formulators in the dietary supplement industry. He’s known the world-over as “The Supplement Godfather” for not only his in-depth knowledge, but for his ability to continuously discover and develop exciting new dietary ingredients. Don holds a Master of Science degree, a Bachelor’s degree in Kinesiology, and the designation of being a Certified Strength and Conditioning Specialist (CSCS) from the National Strength & Conditioning Association (NSCA). Don’s a published author and regular contributor to numerous fitness publications worldwide. Alex Savva holds a Bachelor of Physical and Health Education degree. He’s also an accomplished bodybuilder and a leading authority on strength and conditioning. Alex owns a fitness studio (CircuitFIT), where he trains everyone from absolute beginners to competitive athletes. 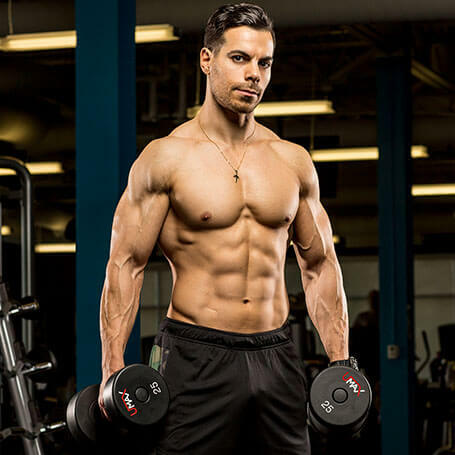 He’s also a contributing writer for a variety of well-respected health and fitness publications and websites, including bodybuilding.com, TRAIN magazine, Inside Fitness and Muscle Insider. Founded in 2008 by Alex Savva and Don Gauvreau, PHARMAFREAK® offers some of the most potent and effective sports supplements anywhere. 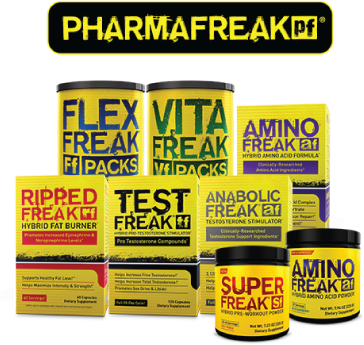 PHARMAFREAK® is a dedicated industry leader in researching, developing and creating the world’s strongest supplements – made with premium, clinically-validated ingredients and the highest level GMP quality control standards. 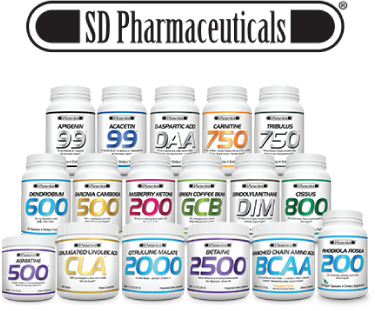 Founded in 2011, SD Pharmaceuticals® was created to meet the ever-growing demand for higher quality dietary supplements with more effective, standardized ingredient dosages. SD Pharmaceuticals® uses only the highest quality and most potent forms of every ingredient available (including exclusive, all-natural standardized herbal extracts). This dedication to delivering “the best of the best” is the what really distinguishes SD Pharmaceuticals® apart from every other dietary supplement company. Saga Sciences is a global brand with distribution in over 60 countries worldwide. We are consistently adding new territories and working with distributors interested in importing our brands into their marketplace.